Start Alliance forms a business network between the most vibrant startup hubs around the globe, supports startups to adapt business models to international requirements and accelerates corporate innovations. More than 250 Startups from all over the world participate in our programs and community! Check their stories! 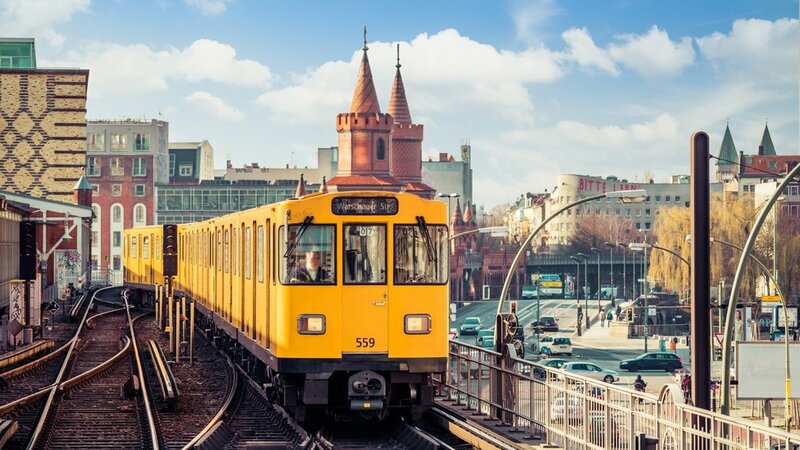 With around 500 new digital startups per year, Berlin is Germany's capital for tech start-ups. It has a successful infrastructure for funding and financing in Europe. Beijing is the new favorite startup ecosystem in Asia. It debuted on The Global Startup Ecosystem Report '17 at no. 4 just behind Silicon Valley, New York and London. Dubai as its place as an entrepreneurial Mecca offers many unique opportunities to prospective business owners such as dozens of sponsoring options. As Europe’s leading financial capital, London is teeming with business angels, crowd-funding schemes, and experienced venture capital mentors. New York - especially Brooklyn - is one of the fastest growing tech communities outside of the Silicon Valley and only short ride from Wall Street for a future IPO. Paris is well known for startups as BlaBlaCar (ridesharing service) and Criteo giving it prominence as a center for ‘sharing economy’. Shanghai is a startup city that gives startups access to the vast mainland China market. Since mid 2016, more than 70,000 startups have been set up in the city. 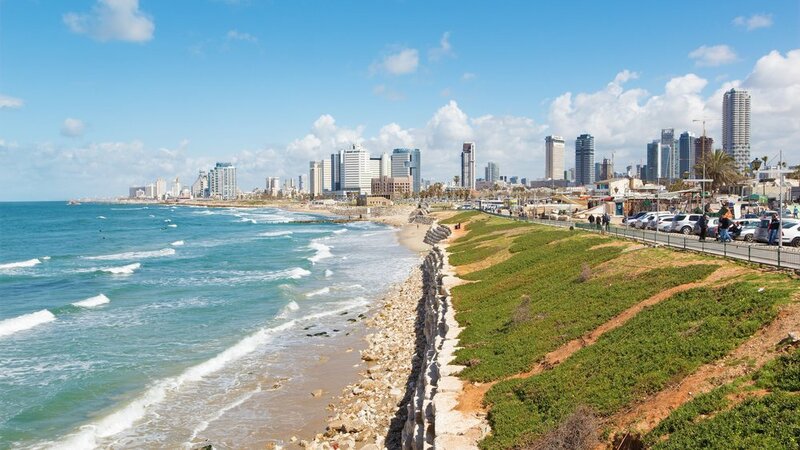 Tel Aviv was ranked one of the most innovative cities in the world by the Wall Street Journal in 2016, recognized as a world leader in cyber security. Within Vienna, dynamic, research-driven scene is pulsating. Yet, at the same time, Vienna possesses a reliable infrastructure that meets the highest standards available. 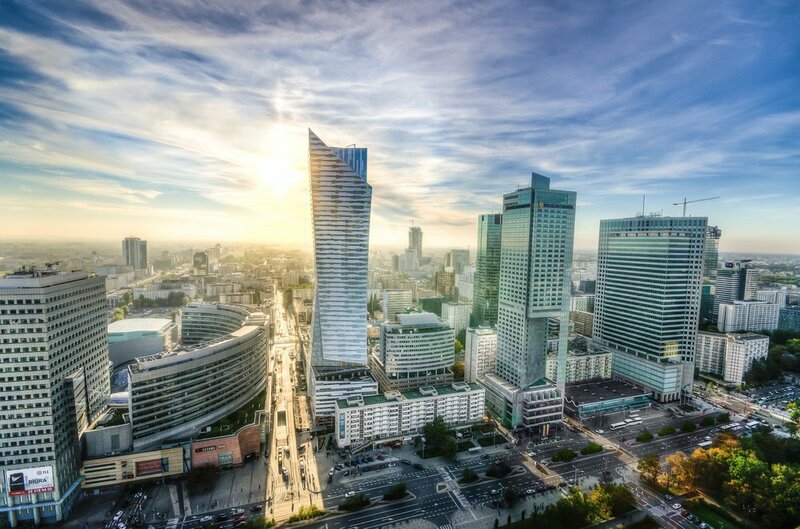 Fuelled by high levels of innovation, relatively low costs and a strong talent pool, the Warsaw has all the necessary requirements and potential to become one of Europe’s digital heavyweights.